Mini 200mW 532nm Green Laser Pointer Laser-809 is light weight yet powerful. Powered by one 16340 battery, it is able to light up matches. 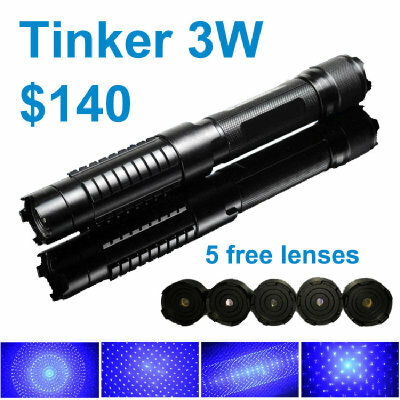 This laser is zoomable, but laser lens cannot be changed. Mini 200mW 532nm Green Laser Pointer Laser-809 is light weight yet powerful. Powered by one 16340 battery, it is able to light up matches. This laser is zoomable, but lens cannot be changed.